Eli is an expert in the land of technology. 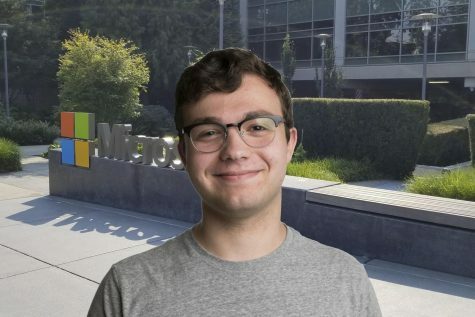 He works as an IT technician for a neighboring school district, was an intern for Microsoft, and is a member of the East robotics club. Eli also loves reading, his favorite books being the Harry Potter series, and is a huge fan of Star Wars and Star Trek, and their corresponding literary expansion universes. Eli also writes a monthly tech column titled What the Tech!? for the Culture section.